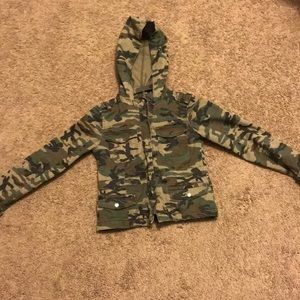 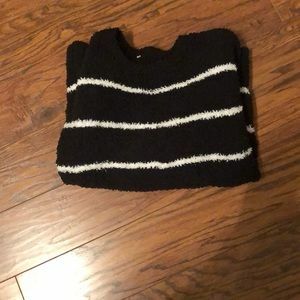 shellyscloset1 @laney296 sorry.. just looking to sell! 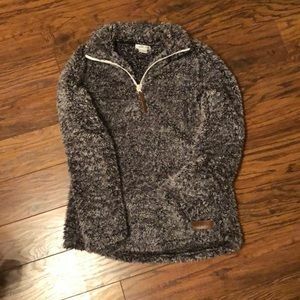 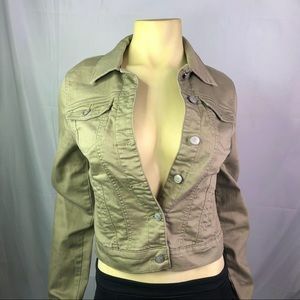 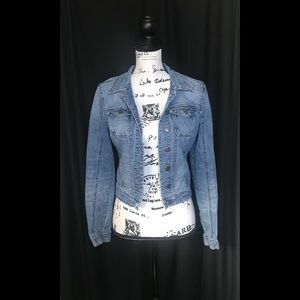 shellyscloset1 @alexababy4 Bundle your likes to receive a discount of buy one get one 50% off of an item of equal or lesser value! 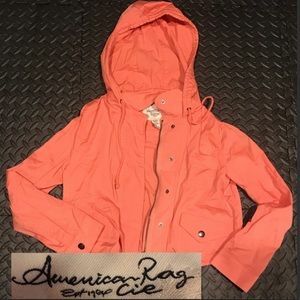 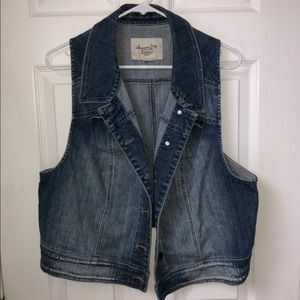 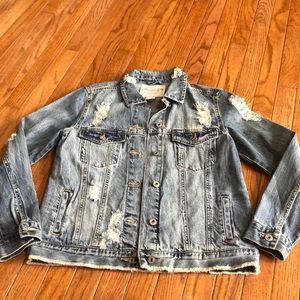 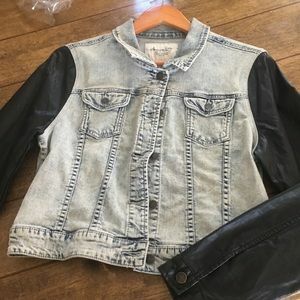 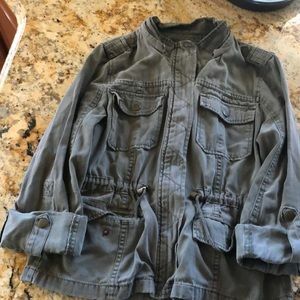 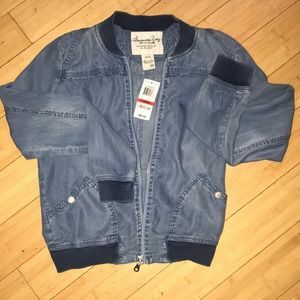 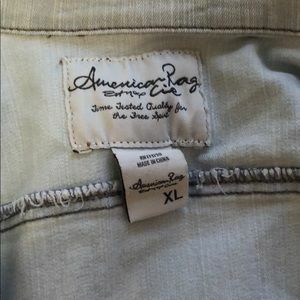 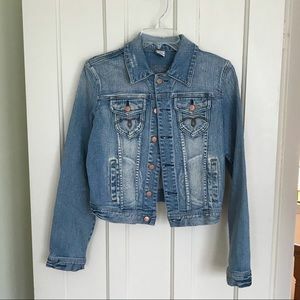 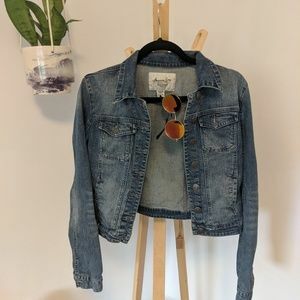 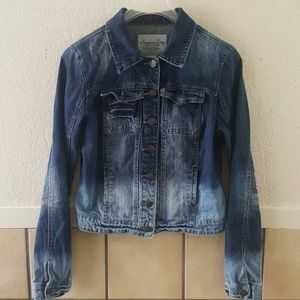 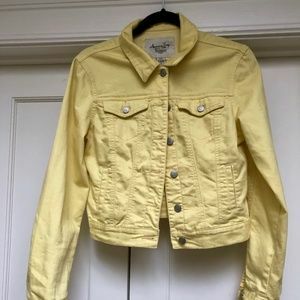 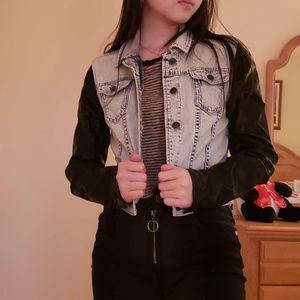 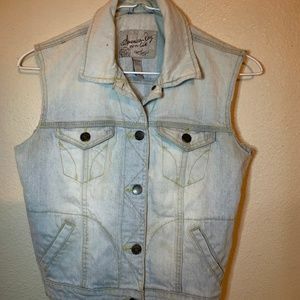 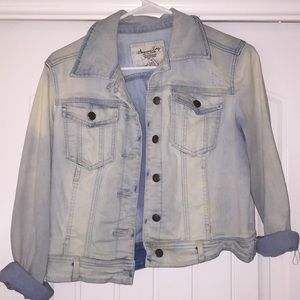 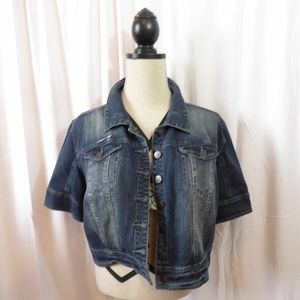 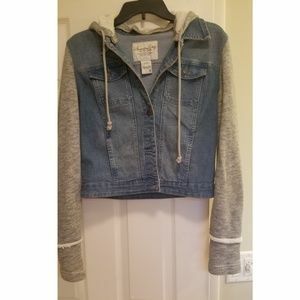 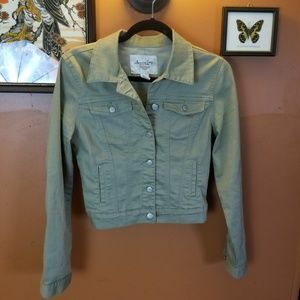 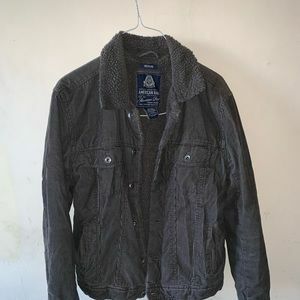 Short American Rag Jean Jacket.